Each hair typology wants its high quality brush: here you are how to choose it! How many times did you want to reproduce the set of your hairstylist, not reaching good results? Obviously it depends on experience and manual skills, climatic conditions, but it is also about products we use for the haircare. Beyond shampoo, conditioner and a good hair dryer, it is necessary to use the right brush for your hair type. Here it is a guide about it. First of all, brush has to be a high-quality product, to ensure the best care of your hair and skin: say no to all items which break or electrify your hair. Not all brushes are suitable for every hair type: curly and straight hair needs different treatments, as well as short or long hair, wet or dry ones, volumising effect or the straightening one and so on. Brushes can be pneumatic – they have a rubber pad making soft and elastic the surface where pins and bristles are inserted – or with bristles, more suitable in case of use with hairdryer. 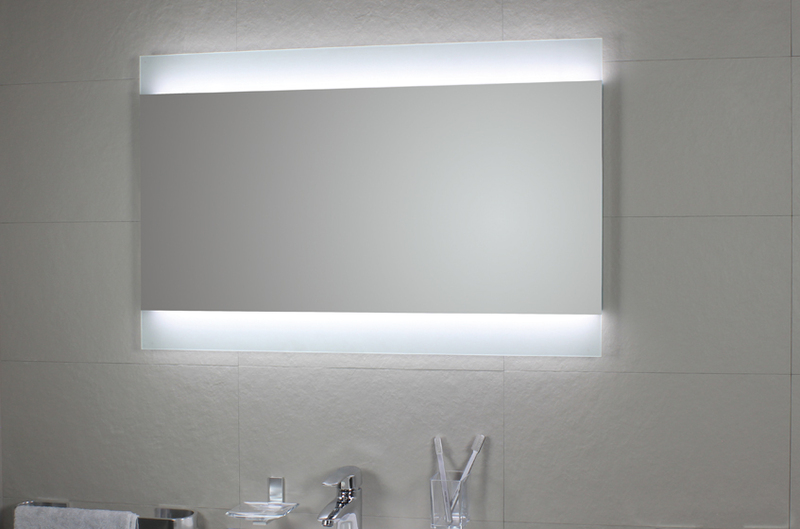 Both typologies are available in different shapes and sizes depending on the purpose they have. For straight, fine hair, the ideal brush is the round one, with dense natural bristles; the bigger it is, the easier brushing is. 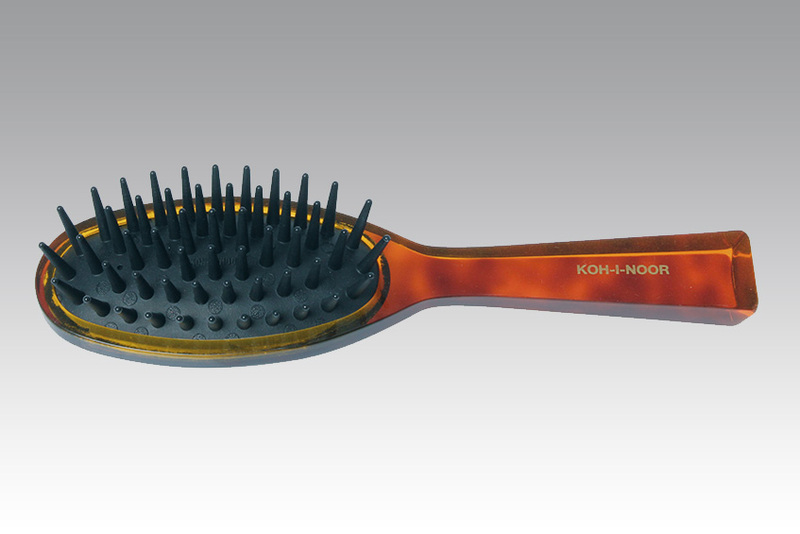 Koh-i-noor has created pneumatic brushes, made of both boar bristles and nylon pins, to give volume and revitalize this hair type: they are available with red alder handle (Legno collection), with chromed ABS (To Day and Metalli lines), with cellulose acetate handle in turtle effect (JASPÈ collection) or in the black version of the Professionale collection. If instead the purpose is to have a straightening effect not using a hair straightener, square pneumatic brushes by Koh-i-noor coming from Legno, Karamelle and To Day collections are the most suitable: with wooden pins in the first case and plastic ones for the other two, these brushes ensure a perfect straightening effect not implying damages or electric hair. They are also suitable in case of long hair or extensions. Curly hair usually is not so friendly with brushes, above all when dry, considering the difficulty of detangling it and the frizzy effect there might be. However, the most suitable brushes in these cases are always the pneumatic ones, but having cylindrical elastic pins made of plastic, metal or wood, with a detangling, not fizzing or electric effect. Koh-i-noor creates this type of brushes in different collections, like JASPÈ, Karamelle, 1930, Legno, To Day, Metalli e Professionale. They are also recommended for long hair. To get a natural curl in a few time, you can use semi-rounded brushes, to be used together with the hairdryer: it will be enough to roll a lock of hair around the brush pointing the hairdryer until the curl will be made. Of course the quality of the product is important, since many brushes risk to break or damage hair. Bristle brushes of Professionale line by Koh-i-noor can be a good solution because they are made with black boar bristles, perfect to give volume and to be used together with heat. Natural boar bristles are also ideal in case of short hair, since they have a volumising effect, not electrifying products. For those who have a fine, flat hair, the best solution is a pneumatic brush with bristles, like the ones of JASPÈ and Legno lines by Koh-i-noor, or a white boar bristles brush. Another choice can be To Day brush, with plastic pins and the little ball at the end, soft on skin and hair. 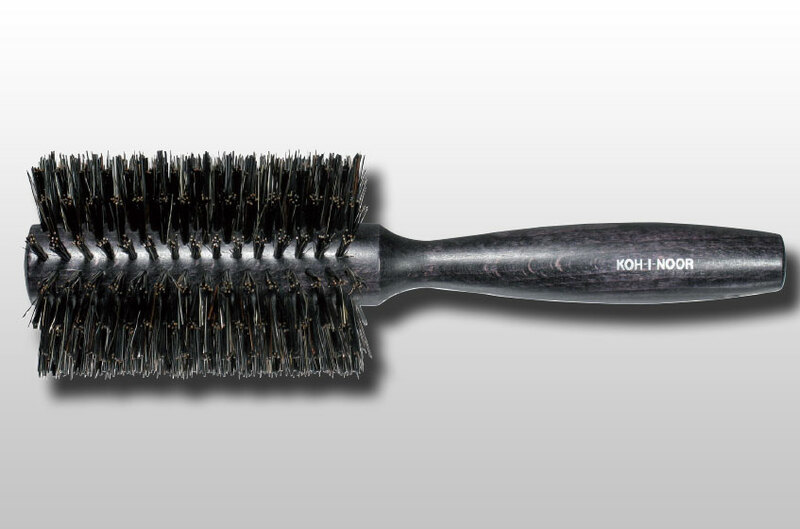 For stronger, thicker hair it is recommended to choose a black boar bristles brush. Wet hair should receive a different treatment, whatever the hair type is: pneumatic brush should have wooden pins so not making hair electric, or pneumatic pads with conical pins, ideal not only to brush wet hair, but also to massage your skin. Brushes with injected pad are the most suitable while travelling or after having a bath. Also in this case four lines Legno, Metalli, Karamelle e To Day offer items suitable for these needing. A very innovative way to dry hair is using thermic brushes of ion-ceramic, triangular or round, made of ionized bristles and ceramic: avoiding to let heat concentrating too much during hairdrying, this technique restores natural balance of hair, making them shiner and with a strong volume effect. Also these last are available on Koh-i-noor catalogue. Some of them are purchasable online.